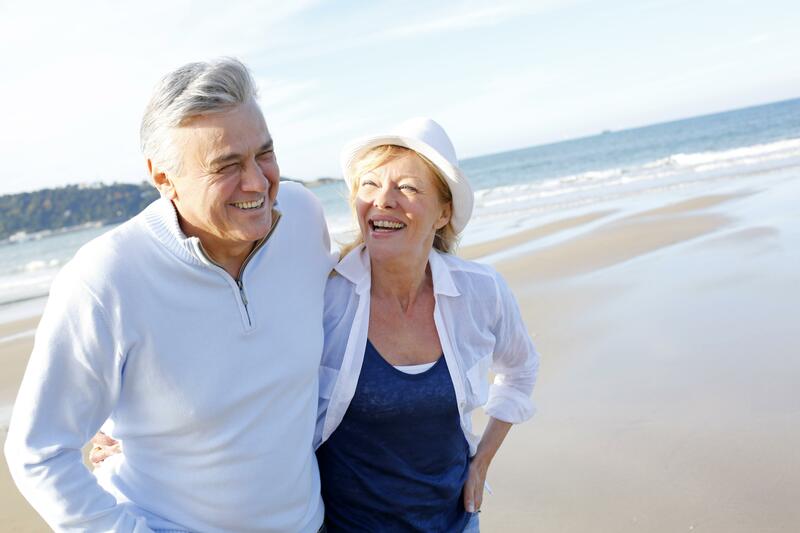 Why Do You Need More Than One Path To a Successful Retirement? BlueSky Wealth Advisor, Madeline Valente, CFP® is located in our Pleasanton, CA office. Life is a journey filled with the certainty of uncertainties. Despite what is often our best intentions and efforts, it’s the rare occasion when the path from Point A to Point B is a straight line. Frequently, the route more closely resembles the loops and curls of a plate of spaghetti. While that may be what sometimes brings part of the enjoyment and excitement of life is a journey filled with the certainty of uncertainties. Despite what is often our best intentions and efforts, it’s the rare occasion when the path from Point A to Point B is a straight line. Frequently, the route e, how does it factor into planning for your financial future? Studies have shown that people who plan for their retirement and other goals are more successful at the amount they build up for and the achievement of those goals. That said, planning only for the best-case scenario, or Plan A can leave you unintentionally vulnerable to the almost certain vicissitudes of life. In many ways, planning for the direct route from Point A to Point B is the easiest planning you’ll need to do. It’s the inevitable detours, roadblocks, switchbacks, and other surprises, pleasant or otherwise that you encounter along the way that requires perhaps even more attention. When we approach long-term planning with our clients, we see value in not only considering the linear Point A-to-Point B scenario but other possibilities and probabilities as well. After all, your goals often remain the same, even if the route to get their changes. This multi-route approach takes many forms. One of these is through our use of Monte Carlo simulation in the planning software we use. Stochastic modeling of this nature allows us to look at how a plan would hold up under many random iterations of market-return sequences. A plan can perform extremely well with a long bull-market stretch, the likes of what we have seen for the past nine years, but how would that same plan work if the first three years of retirement were bear market years with steep declines? Similarly, a good plan is based on specific, quantifiable planning assumptions for spending. 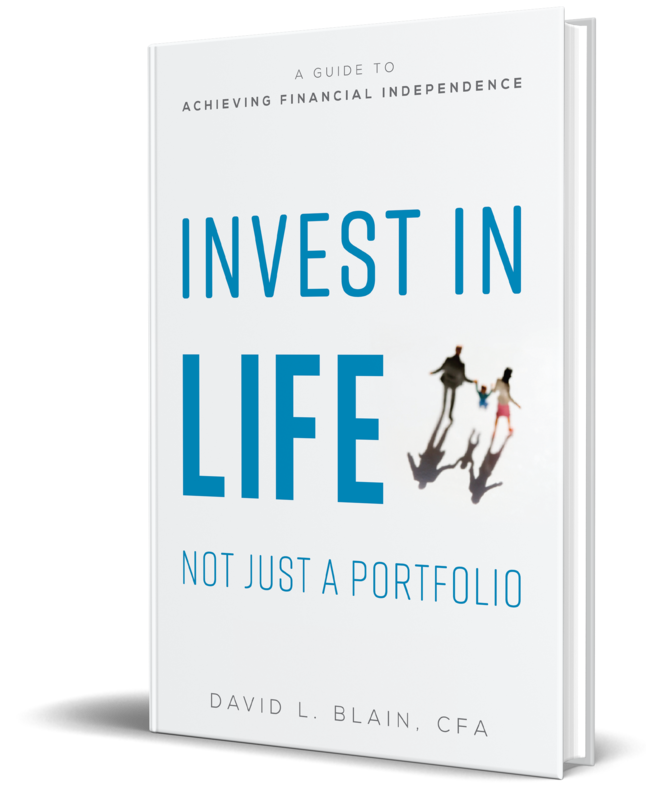 We acknowledge that it can be challenging to quantify goals further out into the future or to have a good sense of what your spending level for living expenses will be 20 years into retirement. Quantifying those goals to the best of your abilities (and revisiting as often as necessary to refine) is an important planning component. Too often, though, the temptation can be there to make the numbers “fit” the plan so that the plan is successful. If those spending figures are unrealistic, if-the-stars-align-just-right dollar amounts, the integrity, and usefulness of your plan is compromised. We prefer to use conservative (in this case, higher) spending numbers than what the best-case-scenario might be. Nobody wants a $5,000 vet bill for an unanticipated splenectomy for their dog, but it happens. Strong plans that hold up well even to these varying scenarios may be tested still further. As advisors, it’s sometimes our job to look at a strong plan and ask “what could break it.” True, these may be the more black-swan, possible-but-not-highly-probable events. While perhaps not probable, who among us hasn’t experienced something in life that seems to come out of left field? Modeling the impact of events of these magnitudes can provide even greater clarity and assurance of the strength of your financial plan. Ultimately, the ideal plan is flexible and able to pivot no matter the road conditions ahead. Just as your GPS recalculates when you deviate from your initial route, you want your plan to be nimble enough to accommodate all of the detours life is sure to throw your way. Plan B (C, D…) may not be your first choice, but it doesn’t have to derail your financial future.